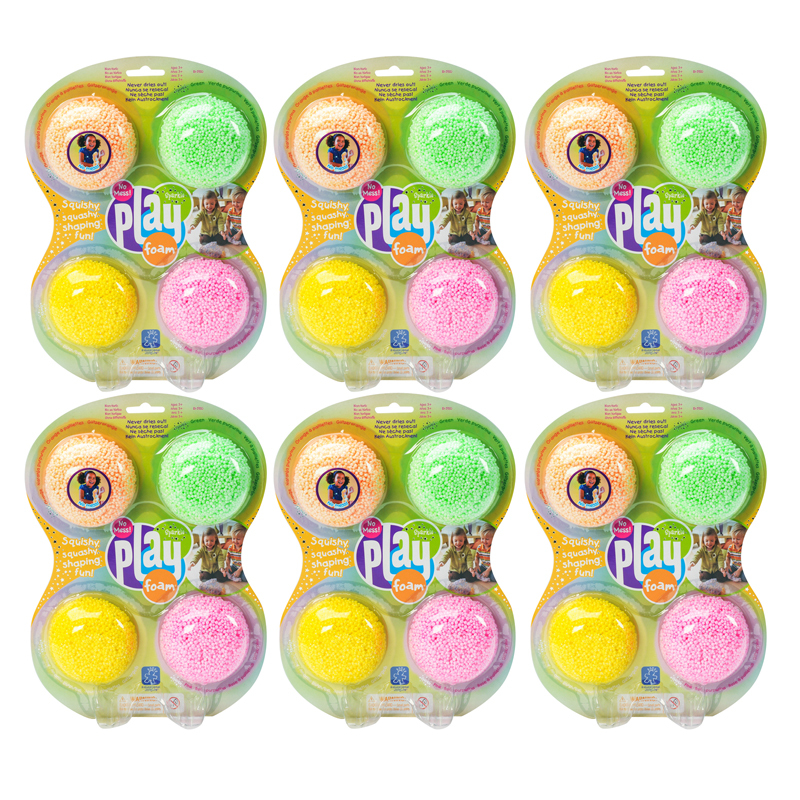 The (6 Pk) Playfoam Classic 4 Per Pk can be found in our Foam product category within the Arts & Crafts. 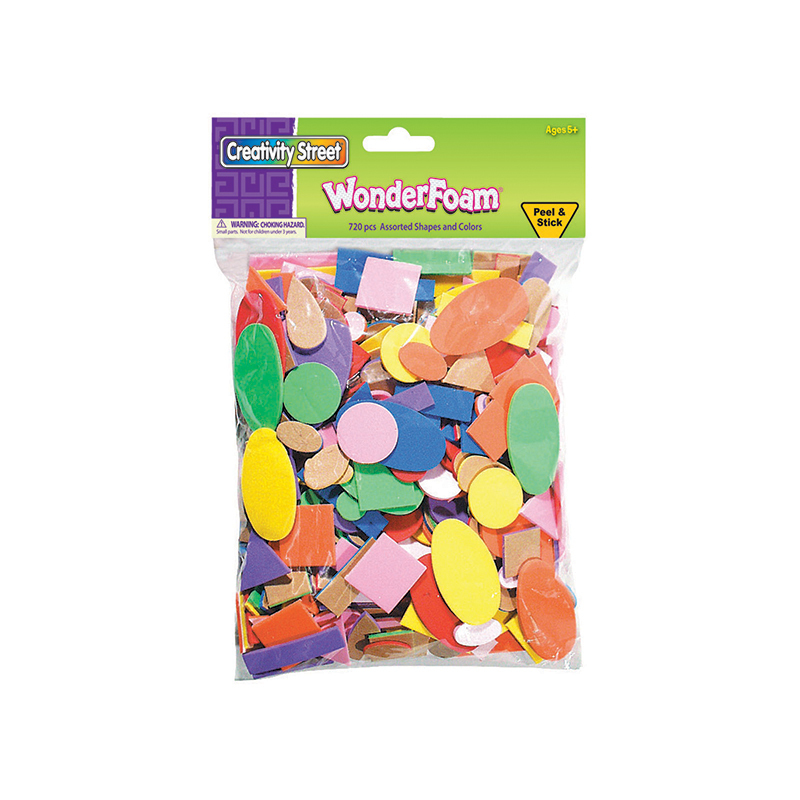 Each Peel and Stick WonderFoam assortment contains 720 pieces of assorted shapes, colors and sizes per pack. 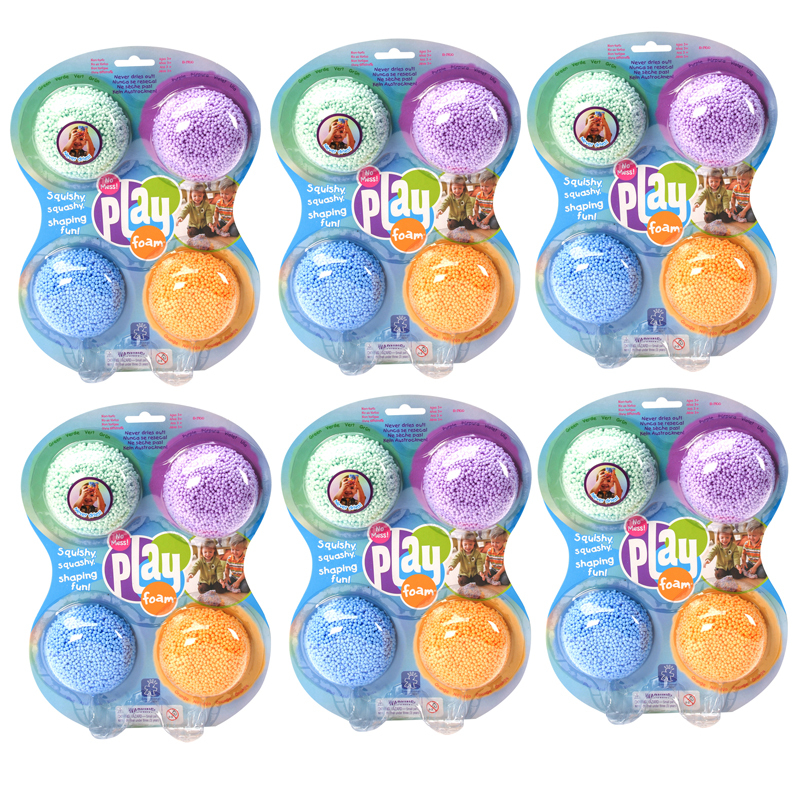 Bundle includes 6 packs for a total of 4320 pieces.